The highly anticipated Test series between the No. 1 ranked team India and No. 5 ranked team England will face each other in a five-match series starting from 1st August at Edgbaston. England would be high on confidence as they beat India 2-1 during the ODI series. Also, their key player Joe Root has found formed after hitting back to back centuries against India. Last time, these two teams met in 2014, England defeated India 3-1 where MS Dhoni was the captain. 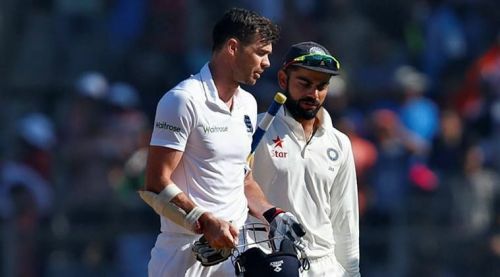 Murali Vijay and Joe Root were the leading run makers and Bhuvneshwar Kumar and James Anderson were the top bowlers. In both teams, there are players who can change the course of the game with their batting, bowling or all-round abilities. 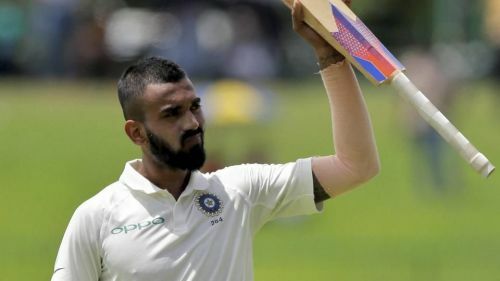 KL Rahul will play a key role in India’s Test series against England. In India’s T20I series over England, Rahul came at No. 3 and scored a century in the first T20I at Old Trafford. He played first two ODI's and didn't do much. Rakul remained unbeaten on nine in the first ODI and went for a duck in the second. Rahul last played a Test match in June against Afghanistan. Rahul has played 24 Tests and averages well over 40. Also has four hundreds to his name. Last time England visited India in 2016, Rahul scored 233 runs with the best of 199. But there will be a discussion on where Rahul should bat. If Dhawan and Vijay open the team then Rahul might bat down the order. If Rahul continues to play he is doing, then India can beat England with ease and the five-match Test series.